Were you hit by a Dallas hail storm? Texas Star Roofing can help! 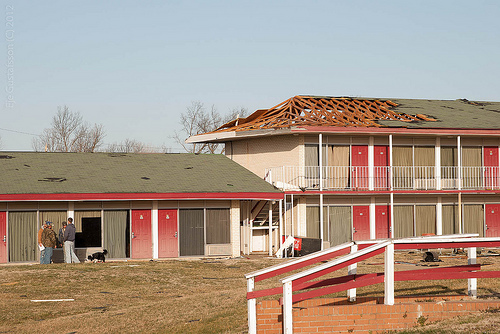 WAS YOUR HOME OR BUSINESS DAMAGED BY A HAIL STORM? 6. NO MONEY DOWN. WE’RE PAID WHEN THE JOB IS COMPLETE & YOU ARE SATISFIED! 7. OUR IN-HOUSE CREWS ARE EXTREMELY CLEAN AND CONSCIENTIOUS OF YOUR LANDSCAPING -POOLS ARE COVERED. WE DON’T HIRE TRANSIENT STORM CREWS. 9. POST CONSTRUCTION INSPECTIONS AND WRITTEN WARRANTIES. Focusing on hail storm roofing damage and residential re-roofing in Dallas in zip codes 75214, 75230, 75206, 75231, 75225, & 75243, since 1997, please complete the form on your right to request your free roofing inspection.